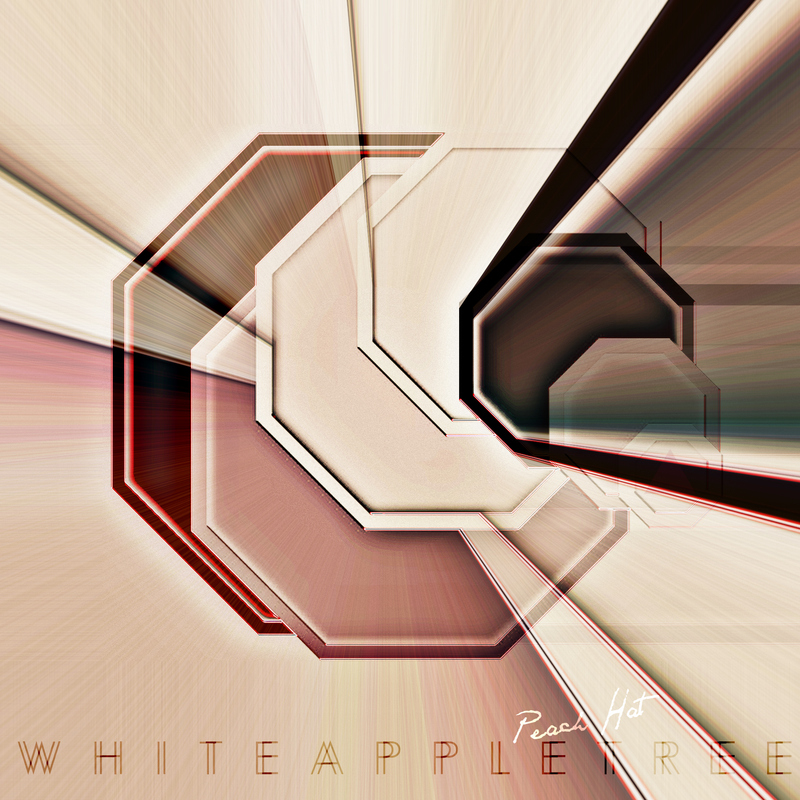 With the success of the song “Snowflakes” off the Velvet Mustache CD by White Apple Tree, followed by the dynamic duo pingpong’s version in Germany, only to be picked up most recently by Robin Schulz, the current new EDM King, the demand for more WAT music is in the air! 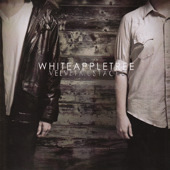 Peach Hat was released digitally only and with 4 songs back in 2013, but recently has been remastered and “Circles”, scheduled for the 2nd White Apple Tree CD that never happened, was added to the physical and digital EP not know as Peach Hat X. 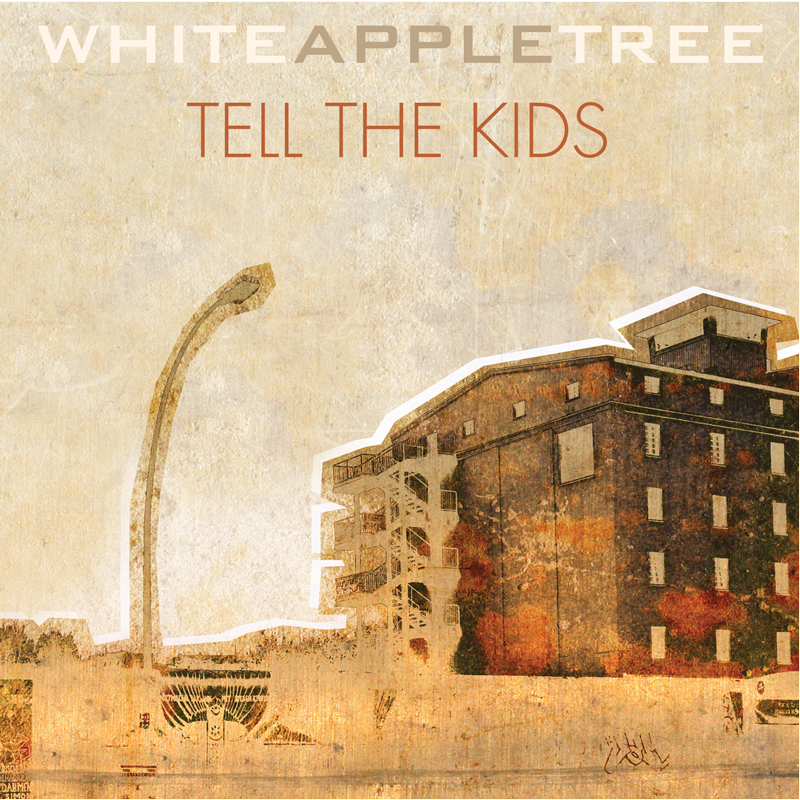 Produced for 37 Records by Ryan Lawhon and Steven McClintock, this EP gives you a taste of the “sound” of White Apple Tree and invites you to jump back in.